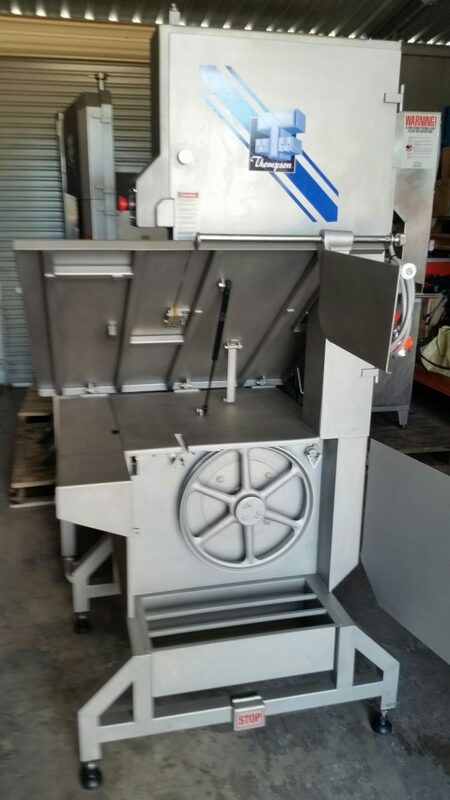 The Thompson Mk6 Bandsaw is a widely recognised for its uniquely designed heavy duty quality construction and performance. 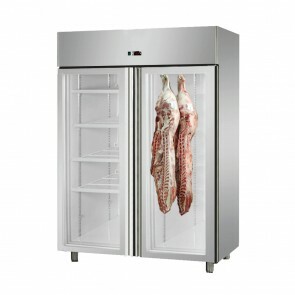 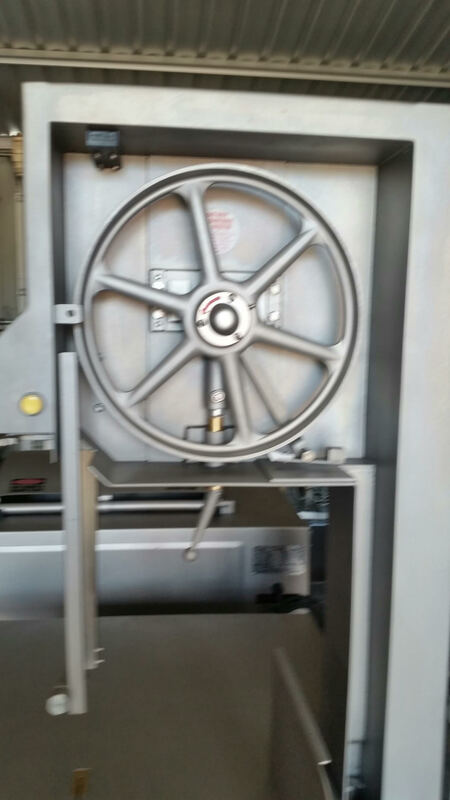 It is designed to offer superior low maintenance operation in quality processing p;ants, supermarkets and butcher shops. 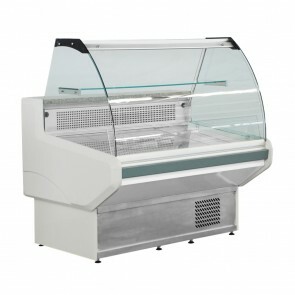 With the quiet operations and attractive appearance, it is ideal suited to a prominent position in shop fronts where the bandsaw is exposed to the public. 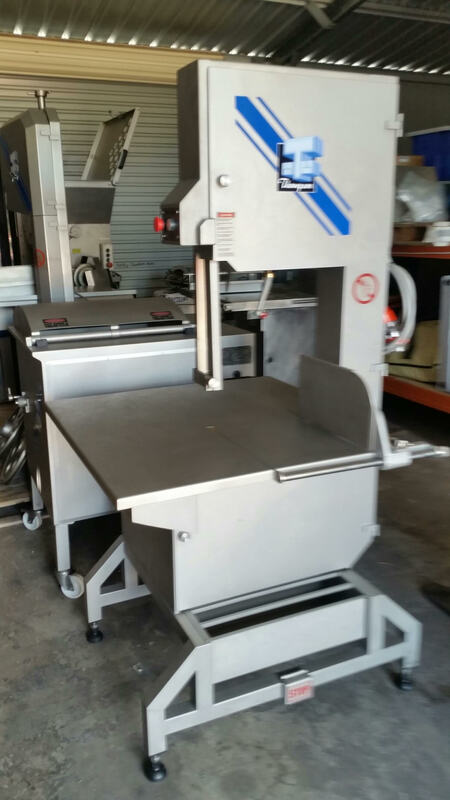 The Thompson Mk6 Bandsaw is a widely recognised for its uniquely designed heavy duty quality construction and performance. 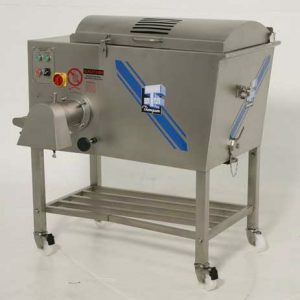 It is designed to offer superior low maintenance operation in quality processing p;ants, supermarkets and butcher shops. 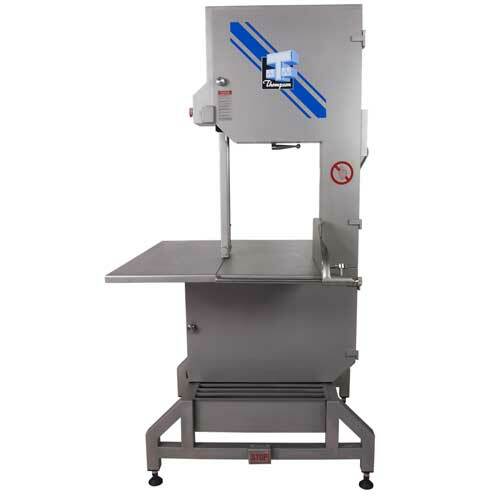 With the quiet operations and attractive appearance, it is ideal suited to a prominent position in shop fronts where the bandsaw is exposed to the public.